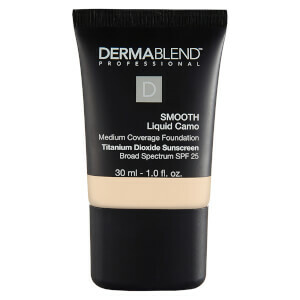 Achieve flawless coverage with Dermablend Cover Crème Full Coverage Foundation SPF 30; the brand’s best-selling cream foundation product in the U.S*. The versatile makeup is suitable for all skin types, including sensitive skin. The rich formula utilizes CAMO-PIGMENTS® technology, which has helped to develop an ultra-blendable, high coverage formula that offers natural and flawless results. Gliding effortlessly and evenly over skin, the cream foundation offers a full camouflage effect that is able to conceal scars, birthmarks, hyperpigmentation and more. Not only covering imperfections, the foundation enriches skin with all-day hydration that keeps the complexion comfortable and smooth. The foundation is ultra-long-wearing and transfer-resistant, ensuring the complexion appears flawless without caking for up to 16 hours**. Provides broad spectrum SPF 30. 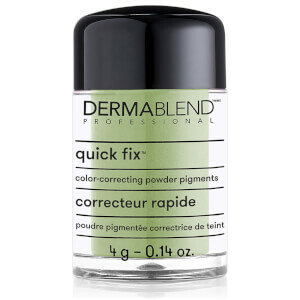 The multi-use formula can be used as a foundation, a cream concealer or a cream contour. Dermatologist, allergy and sensitive skin tested. Non-comedogenic. Free from parabens, phthalates, triclosan and SLS. Remove a small amount of Cover Creme. Heat the product with your fingertip to allow the creme to soften which will allow the product to become more blendable. Apply directly over imperfection. Use a tapping motion to ensure coverage. 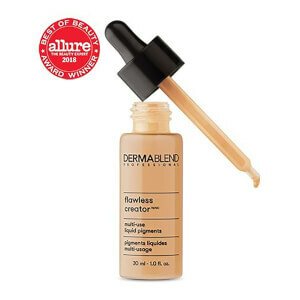 Allow foundation to dry before applying additional layers, if more coverage is needed. Apply a generous amount of Setting Powder, allow to set for 2 minutes then brush off excess powder with a brush for up to 16 hours of consistent smudge and transfer-resistant wear. 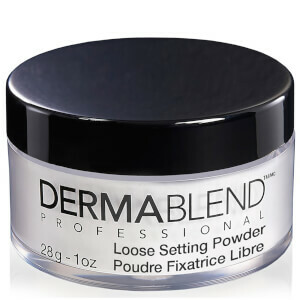 The multi-use formula can be used as a foundation, a cream concealer or a cream contour. Mineral Oil, Talc, Beeswax, Isopropyl Palmitate, Stearyl Stearate, Kaolin, Magnesium Carbonate, Copernicia Cerifera (Carnauba) Wax, Allantoin, Microcrystalline Wax, Lauroyl Lysine; May Contain Titanium Dioxide, Barium Sulfate, Iron Oxides.